Frankly, B1,500 is more like the point of entry for any city center restaurant that opens its doors (don’t hate us—we only report the prices, we don’t set them). But there’s good news here. We reckon the low end of the market—under B500—has remained relatively unchanged. We know of and regularly eat at some truly amazing restaurants that cost much less than B500, some even in Top Tables, and we’re not just talking street food. What does that include? Well, our traditional criteria of a starter + main + dessert + 1 drink + tax + service is feeling just as old as the ratings. Tapas bars, sharing plates and 20-course tasting menus have made the three-course menu just a small piece in this city’s culinary puzzle. In response, we’re allowing ourselves to get a little more subjective here. Our pricing will reflect what we at BK predict it will cost a hungry, non-T total diner to visit the restaurant in question and leave full (if not always satisfied). And yes, that still includes the plus-plus. Remember, B2,900++ is actually B3,393 after tax and service, and that’s the difference between BBBB and BBBBB. Are we nostalgic that B1,500 no longer represents the pinnacle of fine dining in Bangkok? Not really. 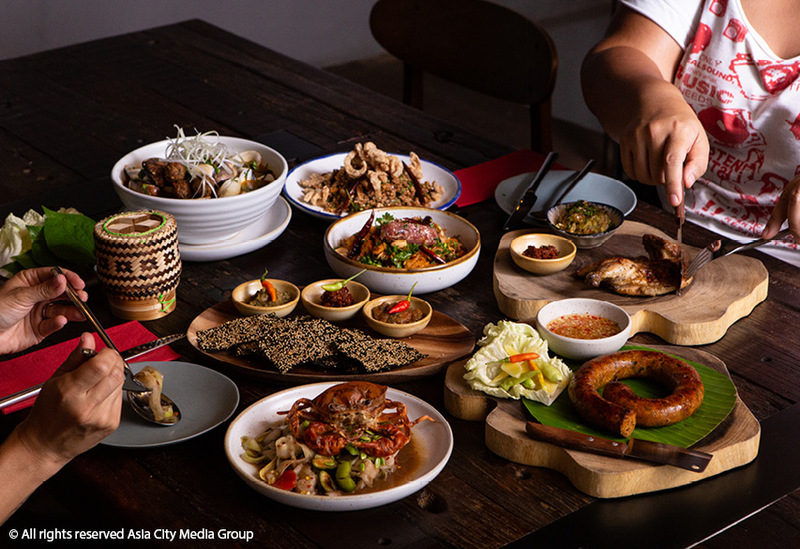 Just look at how far we’ve come as a foodie city: home to two winners of Asia’s 50 Best (Nahm, Gaggan), a L’Atelier de Joel Robuchon, a Michelin-starred street food joint, and a growing list of Bangkok-born restaurants operating on their own culinary terms. If all that’s not worth paying for, we don’t know what is.